Whether you already own a horse or you’re looking to buy one, it will need housing in a stable and you may need planning permission. 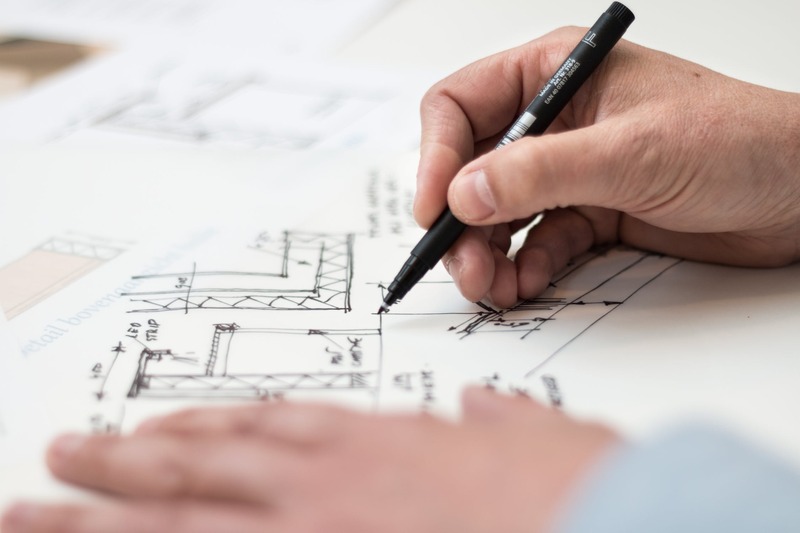 There are numerous factors that need to be taken into consideration before planning permission is granted. 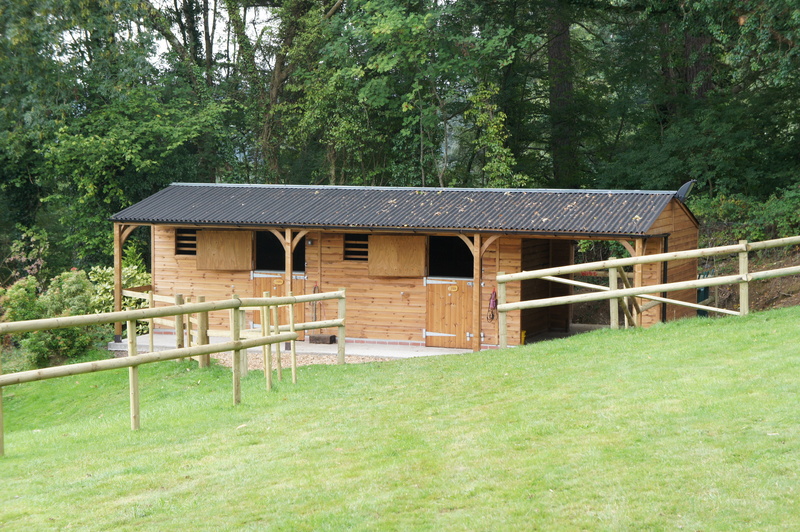 This article will tell you everything you need to know about horse stable planning permission. Find out if you need planning permission for your stable build by visiting the Gov website. Planning permission and building regulations are two different things. Building regulations are about the quality and technical design of a structure. While planning permission is about the external appearance, intended use, and positioning of a structure. There are a variety of elements that need to be taken into consideration before planning permission is granted. The proposal of installing horse stables on your land must be in accordance with government permissions and approved by your neighbours. 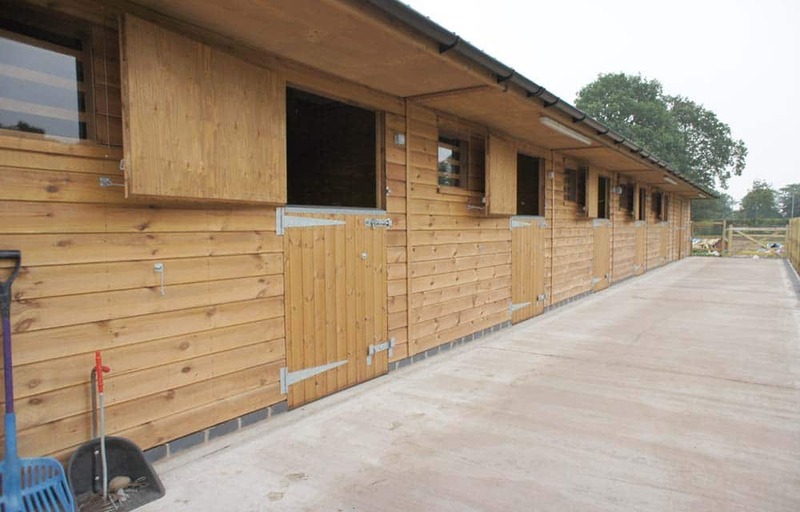 We understand that you’ll likely need to apply for planning permission for your new stables. That’s why, for a small fee that is refundable against your order, we will draw up relevant scaled drawings for your application. These will provide the location plan, full specifications, and a cross section drawing. As experts in horse stables, you can expect well set out, easy-to-understand, and clear workable drawings. At Prime Stables, we have a team of experienced architects who can answer your questions and provide the support you need. The elevation drawings we provide will show the design, size, and positioning on your land. Once your application has been received, your local planning permission department will check it. If it doesn’t contain all the information, or there are errors or omissions, they will contact you to amend it. If this happens, the process can take two or three weeks longer. While we are more than happy to notify you of all relevant planning procedures, we recommend using a planning consultant for the application. Having a planning consultant is a great way to ensure your application has the best chance for success. 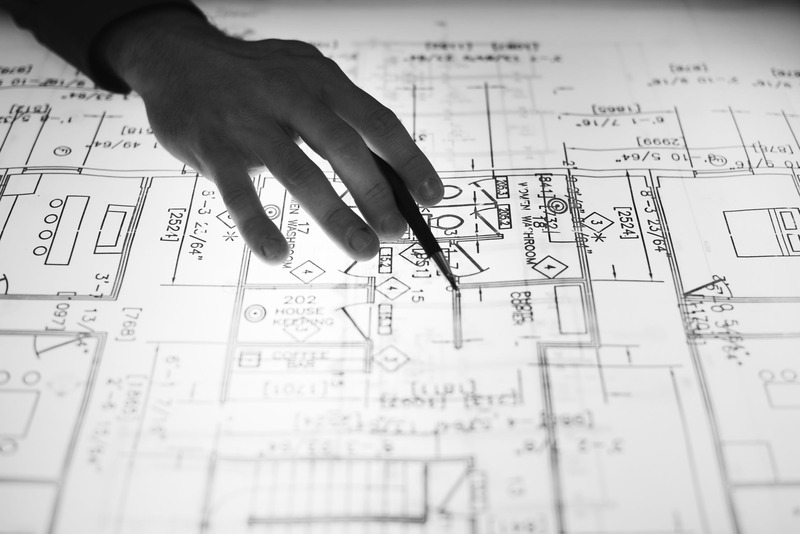 A planning consultant will deal with all relevant planning on your behalf. They will present your application to the relevant people in a professional manner, giving you the very best chance of success. Once your planning application has been accepted by your local planning authority, they will formally register it. You will then be notified by letter as to when you can expect a decision to be made. Most applications take 8 weeks from the date of validation to the decision being made. If you do find your planning application is denied, you have the right to appeal against the decision. It is worth noting that only the planning applicant has the rights to appeal a decision. So, if your planning application was unsuccessful, it is possible to appeal it. If all else fails and you get another rejected application, why not consider mobile field shelters? These do not require any planning permission, they are easy to install, and are a quick solution to many requirements. Discuss your plans with your local planning authority as early as possible. Remember to always plan well in advance as the planning process may take longer than you think. In fact, the statutory guideline for an application is 8 weeks (13 weeks for any major permitted developments). Speak to any neighbours who may be affected as early as possible. This will give you have time to work through any objections and accommodate their concerns in your final applications. Be flexible with your design and location as this could make the difference between having an application accepted or refused. Consider using experienced architects and planning consultants, it will make the whole process so much easier. You can apply for planning permission by submitting a form online. If you go ahead without planning permission, you can be served an ‘enforcement notice’. This will order you to undo all the changes you’ve made or face the consequences. Whilst getting your head around planning permission for stables can be confusing, it plays a very important role. Planning permission seeks to help the environment we live in and anyone who ignores legislation does so at their own risk. If you have any questions, please do not hesitate to get in touch with our team of experts. Can’t get planning permission? Click here to discover our mobile field shelters. Sarah Macey is the owner of Prime Stables, a family-run company who manufacture and install equestrian buildings throughout the UK and parts of Europe. Read more here.